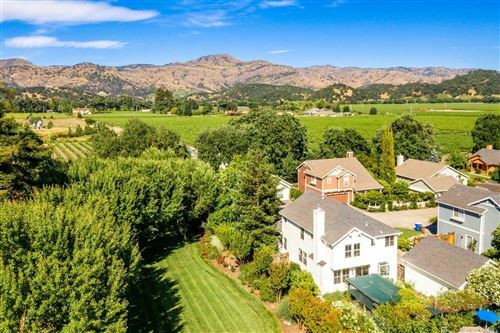 Imagine a home in a small town where you can stroll to everything, and everything includes World Class Wineries, Michelin Rated Restaurants, Spas, & Golf, all completely surrounded by peaceful vineyards & mountains. 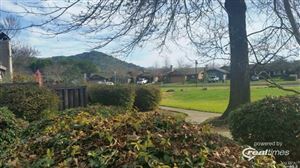 That's Yountville, CA the heart of the Napa Valley. 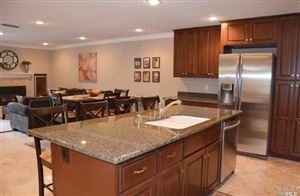 Charming home w/ Mature Japanese Maple, water feature, wood floors, updated kitchen & baths, 2 car garage, private BY w/firepit, no HOA dues! This home is ready to welcome you.